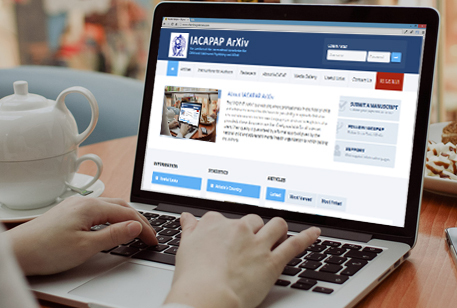 "IACAPAP ArXiv" is a facility that gives child and adolescent mental health professionals the opportunity to upload clinical or research documents in their own language (with an abstract in English). These documents are then freely available to all internet users. The quality of the articles is assured by formal approval by the national child and adolescent mental health organization to which the authors belong, or by IACAPAP if the national organization does not exist or does not participate to the ArXiv. TDA/H : inte´ ret de lassociation entre pharmacothe´ rapie et psychothe´ rapie analytique ? ADHD: The relevance of associating pharmacotherapy and psychodynamic psychotherapy? How should we evaluate non-pharmacological treatments in child and adolescent psychiatry? Are there borderline states in the child?